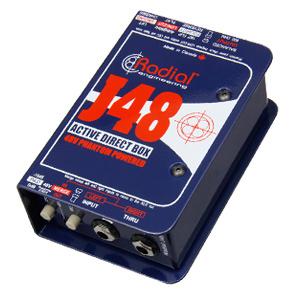 "I use the Radial J48 active direct box for acoustic, classical and electric guitars. 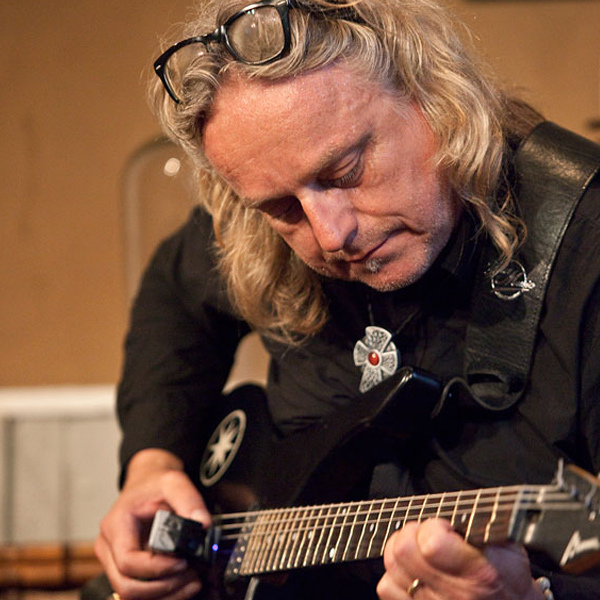 Tone to the bone, high fidelity with no loss of tone or hiss. It's the perfect tool for the road! Thank you Radial."